BILL Olah admits that one week away from his girl, Sandra, is too long. But this is no lovesick teenager. At home at Coolum after a week-long fishing trip with "the boys", he admits he spends most of his life next to the person he fell in love with 30 years ago in high school. And he wouldn't want it any other way. At an age when most of us are sowing our oats or flitting from one relationship to another, 16-year-old Bill met 14-year-old Sandra and they just knew they were meant to be together the rest of their lives. Now, 30 years later, they are still happily married with three adult children and two grandchildren. "We live together, we work together, and you could say we do pretty much everything together," Bill laughed. "There's just so much love and she's my best mate. There is no doubt between us." The couple, who will celebrate their 20th wedding anniversary in January next year, discovered feelings for each other during nightly escapades around their high school "where we had our usual shenanigans", Bill said. But this was not a puppy love. 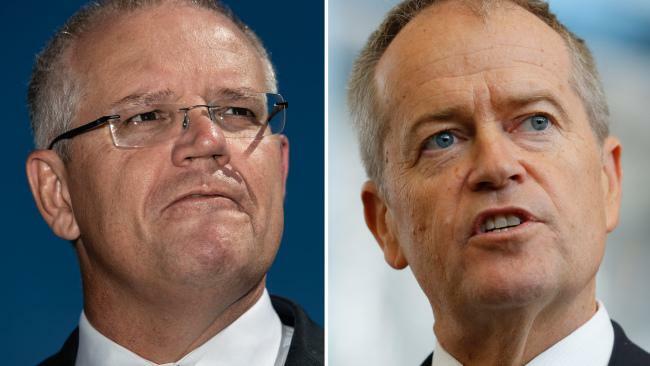 "We shared the same goals and dreams: to get out of Sydney and move to the Sunshine Coast," Bill added. "We both got trades and saved our money and bought our first property together: a block of land at Coolum." Bill and Sandra lived in a van for a year until they were able to build the home where they have lived for 22 years. The Olahs also work together in a family-owned business, Ron Hill Automatics in Maroochydore, where their 19-year-old son Tim is almost finished his apprenticeship. But not all childhood sweethearts have their happy ending. Meeting at a young age, growing up together and getting married can be a recipe for failure in some cases and childhood romance blossoming into a long and beautiful marriage is something we usually only see in the movies. At such a young age, few people know what they what to do, where they want to be and who their ideal partner is. Having a life-plan together from such a young age is rare in most young lovers. 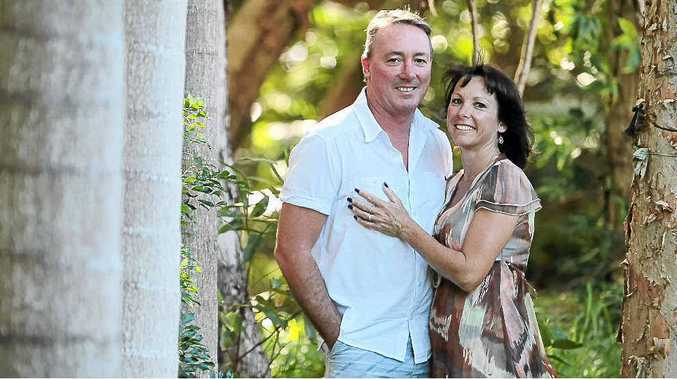 But one couple who did have a plan from an early age and have gone the distance in a loving relationship are Kev and Deb Scambler, of Mooloolah. The Scamblers have been married 33 years after meeting as teenagers at a game of netball. Deb confessed they had struggled at the start of their relationship financially, but they both had worked really hard and budgeted to make sure they could pay their bills until they were able to buy their first home in Melbourne. From the start, they enjoyed each other's friendship and since then, their relationship has endured through thick and thin. "The key to everything is compromise," Deb said. "Agree to disagree. Be it like or dislike, you have to be honest with each other. "We've always talked about what we both wanted and where we're headed, and at the end of the day, it's what's best for all of us as a family." Relationships Australia Sunshine Coast manager Sue Miller said young couples today had the opportunity to share a beautiful marriage like these but the trend nowadays was to "try before you buy". "As they (values and expectations) change as you leave school, it can impact that relationship significantly," Ms Miller said. "Maintaining a long and prosperous relationship all comes down to equal balance, respect, support and communication." Be able to express how you feel and put your viewpoint across. Respect your partner, and listen to their opinion. Agree to disagree and compromise at times. Support each other and each other's decisions and dreams. And they called it puppy love. Oh I guess they'll never know how a young heart really feels and just why I love her so. And they called it puppy love just because we're in our teens. Tell them all. Please tell them it isn't fair to take away my only dream. - the first verse of Puppy Love.